01 XJ Mopar Aux Fan (with proper older style weather pack connector). 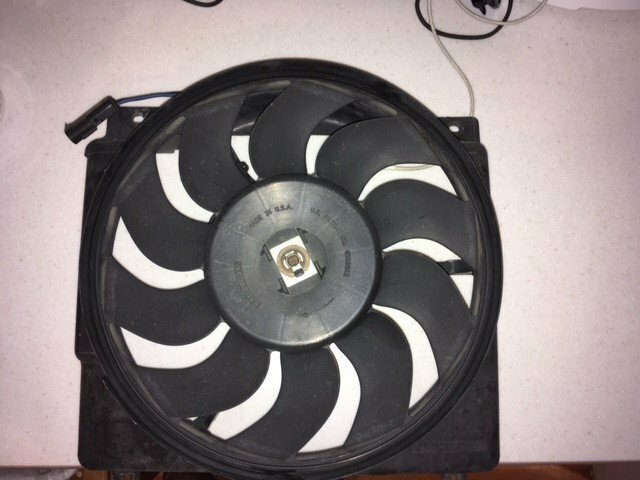 Fan works great no issues, was bought new and installed in 2012. $25 + shipping. SpiderTrax rear axle spacers (not-anodized any color). Two of them (a pair). No issues, just mounted new ones on my '92 MJ. 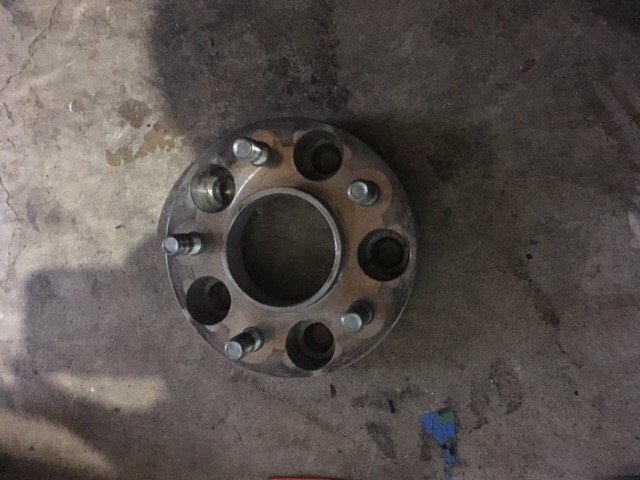 Missing one lug nut (I think, unless it turns up). $25 + shipping. Ok.. Thanks for getting back and not leaving me wondering.. Lol people like to do that! In line for the fan if all around mj doesn't take it.